Contrary to popular belief, uninstalling applications on a Mac doesn't just mean trashing a file. You often need to check the Library and also remove Application Support and cache files. 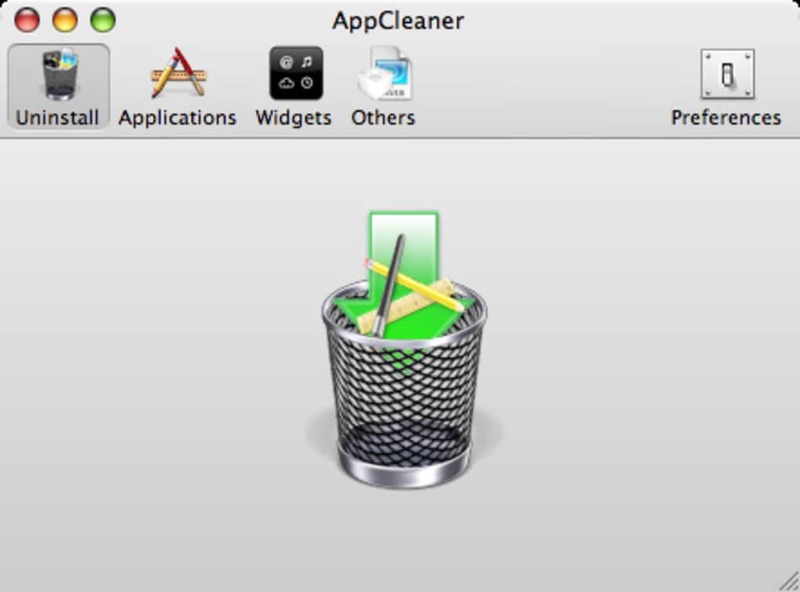 An uninstaller like AppCleaner will make sure all unwanted files are removed. 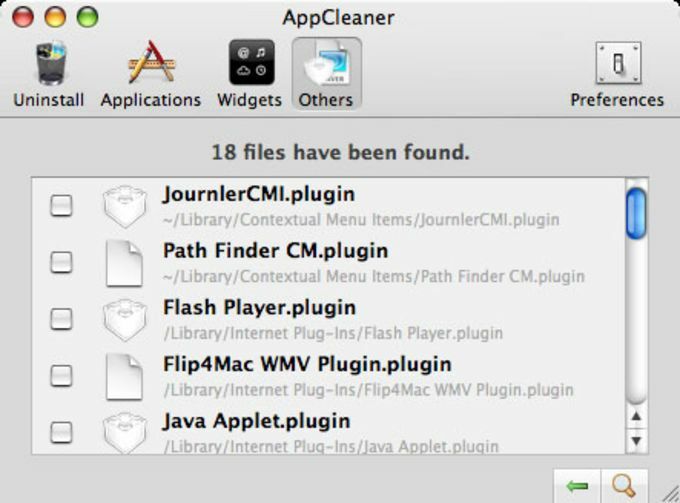 AppCleaner features simple checkbox uninstallation and also lets you browse through your installed apps divided into applications, widgets and others. This last one is particularly useful as it shows all your plugins and components, which you normally have to go digging for in your Application Library. AppCleaner even cleans caches and receipts. 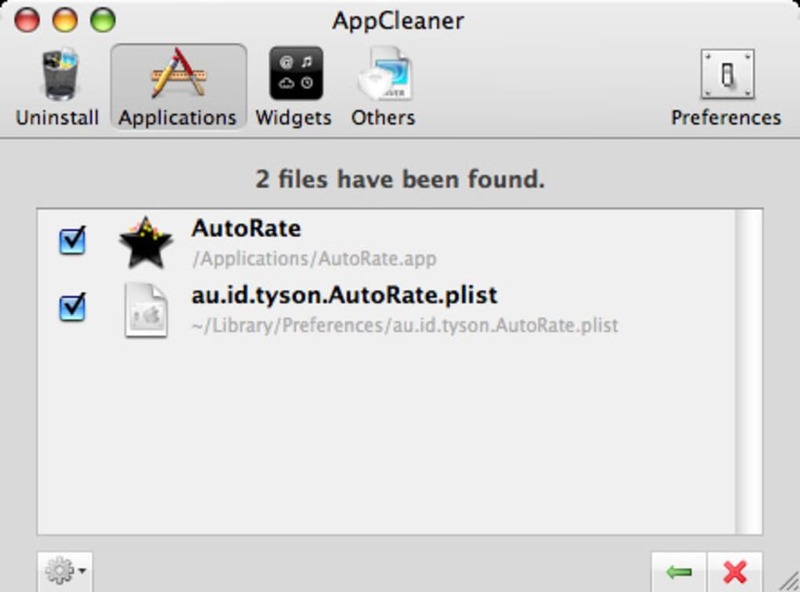 AppCleaner is simple enough thanks to the search function to find applications faster and the useful SmartDelete will detect and trash related items. You can protect launched and default apps and 3D transitions and choose other ones you don't want to delete. AppCleaner is overall extremely easy to use and the small interface is very self explanatory. AppCleaner is an excellent uninstaller for searching and destroying files that would otherwise be left behind during the uninstall process. Removes apps easy and leaves no junk . I was surprised that traditional drag and drop trashing does not remove all application`s components from your system. When you drag the icon to the trash its prefereces, logs, cache are still burried in your library. You no longer need it but it still wastes free space. AppCleaner is a good solution for this. It removes applications and all associated files with several clicks. Moreover when you run Appcleaner it displays the location of all associated files. You no longer need to hunt for leftovers in Application Support and other folders. This handy app saves your time and helps to uninstall apps leaving no junk behind. displays the location of all application`s files. Very happy with this app. I originally obtained this app through the Mac App Store, but they no longer have it. I have had version 2.1.0 for awhile now and have had absolutely no problems with any aspect. It totally takes the worry out of uninstalling all those little apps I never use. When it searches for all the related files, I sometimes see a number of them. And it makes me happy to see that this surprisingly bulky app has been thoroughly deleted. AppCleaner update. I have 10.6.3. I downloaded an update to AppCleaner. It opened with a notice that it only worked with a system update. I do not want to update my system. I no longer have an AppCleaner I can use. Best app for deleting other apps.. Better than AppZapper (which I got as part of a bundle) and better than all other uninstall apps out there. The fact it's free makes this a no-brainer if you're in the market.